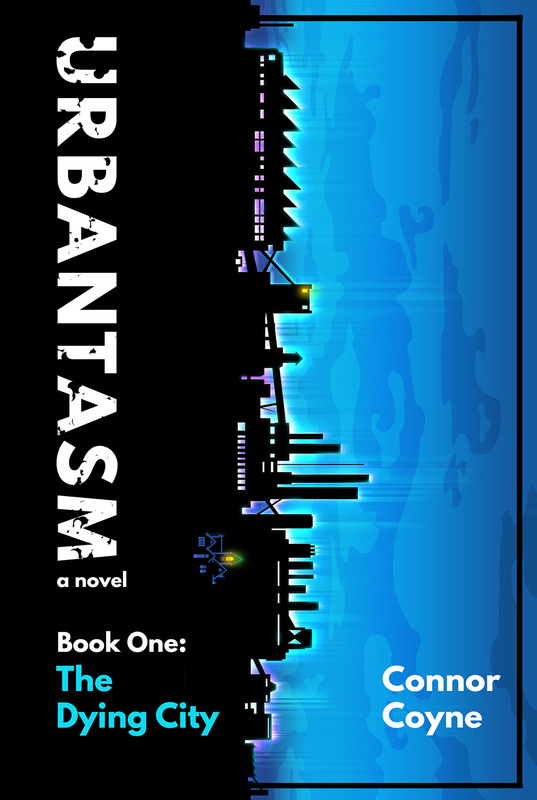 Urbantasm: The Dying City is a magical teen noir serial novel inspired by the author’s experiences growing up in and around Flint, Michigan. Thirteen-year-old John Bridge’s plans include hooking up with an eighth-grade girl and becoming one of the most popular kids at Radcliffe Junior High, but when he steals a pair of strange blue sunglasses from a homeless person, it drops him into the middle of a gang war overwhelming the once-great Rust Belt town of Akawe. Find more information about this book and its upcoming parts at Urbantasm.com.